Use to increase the moisture content of the skin. Our Anti-Scar and Stretch blend helps keep skin more elastic and less likely to tear and form stretch marks. 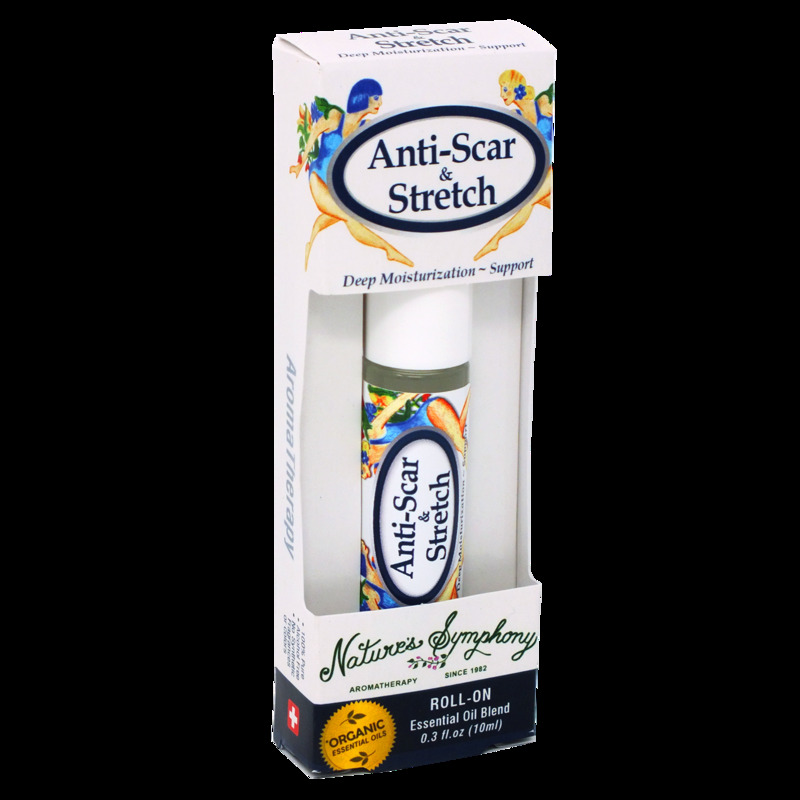 Anti-Scar and Stretch also helps to improve the overall appearance, texture, and color of scars, making them smoother, softer, and less noticeable. This blend penetrates deep into the skin for optimal restore. Use this blend for all your scar and stretch mark support needs. Ingredients: Fractionated coconut oil (Cocus nucifera), with Organic/wildcrafted essential oils of lavender (lavandula angustifolia), rose (rose damascena), neroli (citrus aurantium var. amara).